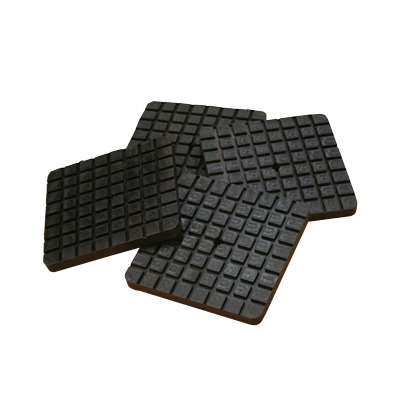 Keep your compressor from vibrating itself into disrepair with these optional 1/2" rubber pads. Set your BendPak air compressor on top of these thick, anti-vibration pads. Made from a high-quality elastomer compound, the anti-vibration pads easily resist aging, compression set, water and oil. It’s a perfect low-cost solution that will save your compressor from needless wear and tear. Interested in the Anti-Vibration Pads?